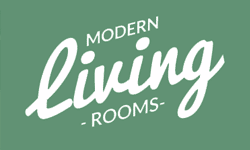 The Swing Arm Floor Lamp allows you to position the light directly where you need it. The construction is brushed steel, and the drum shade is of white fabric. The swing arm moves easily. The Versatile Floor Lamp lives up to its name - it is dual purpose. 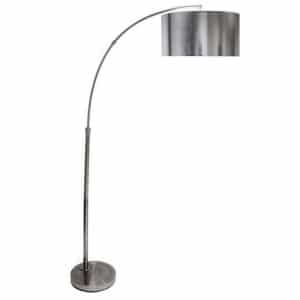 Not only is it a functioning floor lamp constructed of brushed steel with a white fabric drum shade, but it also has a brushed steel table as well approximately midway up the post. 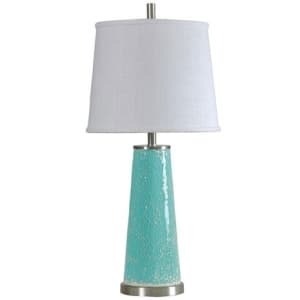 The focal point of this Mosaic Table Lamp is the glass mosaic base in a rich aqua blue. The mosaic base is anchored with brushed steel, and the shade is a soft white fabric. A great way to add a pop of color to any room. This Arc Floor Lamp provides not only light but style too! 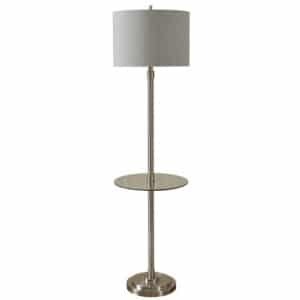 The sturdy tall base is brushed stainless steel, and the drum shade is solid stainless steel. 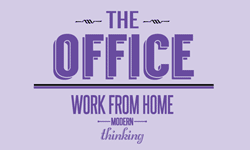 Great to tuck behind a sofa or in a corner. 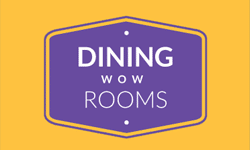 Want to add visual interest to your room? The Cynthia table lamp does just that! The uniquely-shaped ceramic base is offered in several fashion colors and the fabric shades are color-matched to the base. 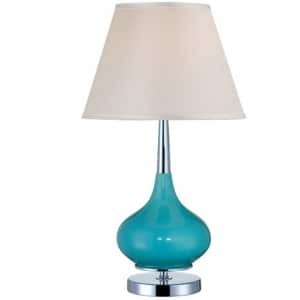 The Mandisa lamp features a unique base blending a colorful shaped ceramic center anchored by a round chrome base. The shade is white fabric. Choose from several colors for the base. The Reiko lamp features a shaped ceramic base. With the latte base comes a red, orange, and cream square patterned shade. 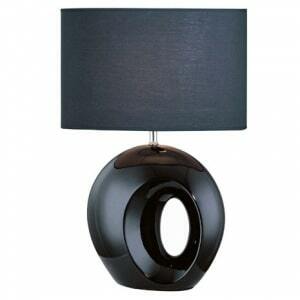 The black base Reiko table lamp features a shade with vertical black lines. 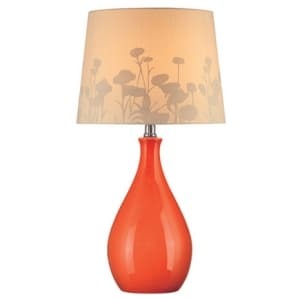 For a simpler look, choose the orange Reiko lamp with the plain fabric shade. Lastly, the white ceramic base is paired with a fabric shade featuring blue alphabet letters. 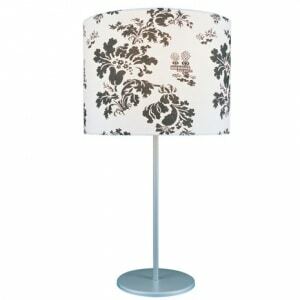 The Edaline lamp features a beige paper shade which reveals a silhouette of blooming flowers when the lamp is turned on. The ceramic base is offered in two fashion colors: green or orange. 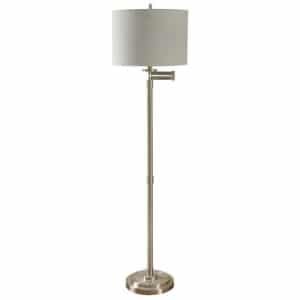 The Hemsk lamp - choose either table lamp or floor lamp - features a laser cut microfiber shade in a rich chocolate. The base is a silver metal. 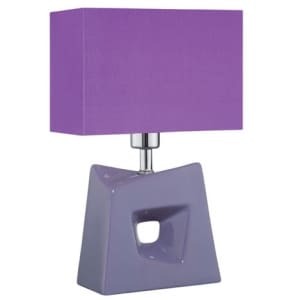 The name may not be stylish, but this Blatt table lamp is. 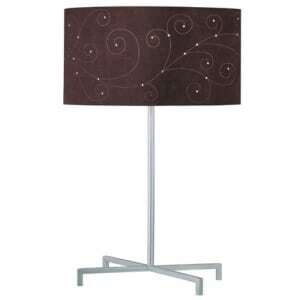 The beautiful printed fabric shade is anchored by a minimalist metal base. 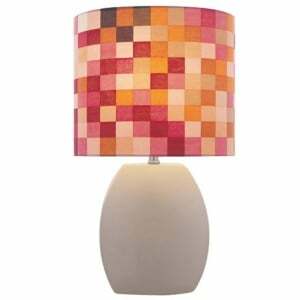 The Oh table lamp features an artistic shaped ceramic base and a fabric oval shade. Choose either black or white. The Impressionate Lamp combines a sleek polished steel post and a frosted glass half-dome shade. 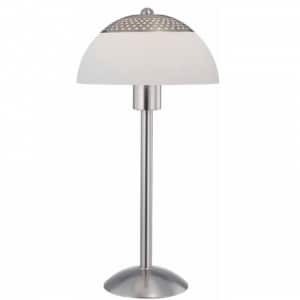 The chrome encapsulating the shade is perforated for added interest. The arched floor lamp version features a marble base for added stability.